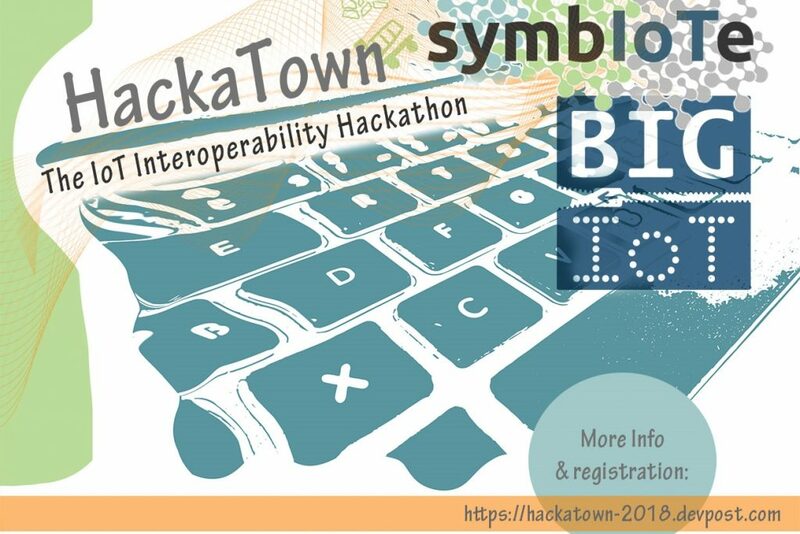 HackaTown is looking for creative teams to design innovative web or mobile applications during a unique two-day hackathon event, collocated with the IoT Solutions World Congress 2018 in Barcelona Oct 17 – 18, 2018. 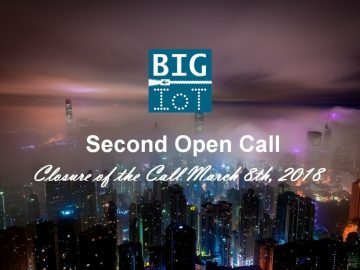 Two European research projects working on IoT interoperability, symbIoTe and BIG IoT, have partnered together to provide this exciting opportunity for IoT enthusiasts and creative applications developers to use several interoperable IoT platform and technologies so as to implement and improve smart services and applications. The hackathon consists of two challenges, one from each project. The symbIoTe challenge is looking for mobile/web applications or Cloud-based services that will use the symbIoTe libraries to create cross-domain added-value offerings on top of the available symbIoTe-enabled interoperable IoT platforms and their available sensors and actuators.  You will get access to 5 categories of IoT resources, all located in the same virtual city, the symbCity: Smart Home/Residence, Smart Campus, Smart Stadium, Smart Yachting, Smart Mobility. 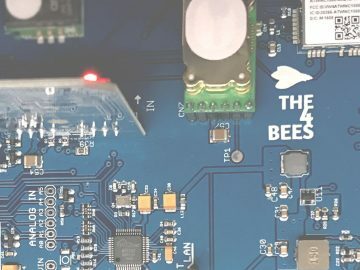 You can build your applications from scratch or extend existing IoT applications with interoperability and cross-domain features. 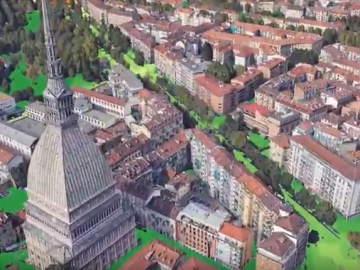 The BIG IOT challenge will provide technologies and mobility & environmental data to allow you to hack and play with parking, cars, environmental sensors, bicycles to develop a sustainable and efficient way to live and travel in a smart city. 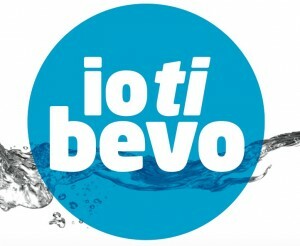 You will get access to BIG IoT Marketplace and API for the development of new applications/services based on existing BIG IoT offerings and/or for the integration of data/services and development of new applications and services in the following domains: Smart Mobility & Environment and Travelers experience & Eco-route.